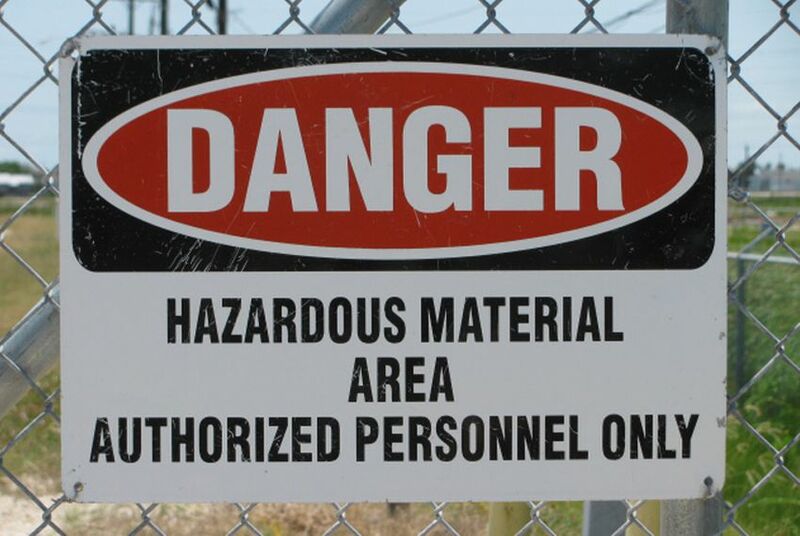 The federal government created the so-called Superfund in 1980 to clean up hazardous-waste sites. And as Dave Fehling of KUHF News reports for StateImpact Texas, the work in Texas still isn't finished. The federal government created the so-called Superfund in 1980 to clean up hazardous-waste sites. And as Dave Fehling of KUHF News reports for StateImpact Texas, the work in Texas still isn't finished. Read the full story at StateImpact Texas.